Cecrops welcomes Mercury, Manufactured by Willem de Pannemaker. Gold, silver, silk and wool thread, 435 x 551 cm. Brussels, ca.1570. 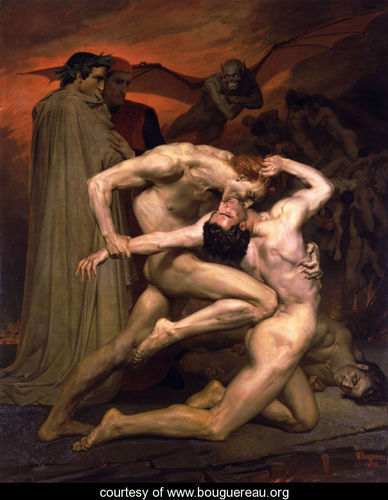 Madrid, Museo Nacional del Prado. 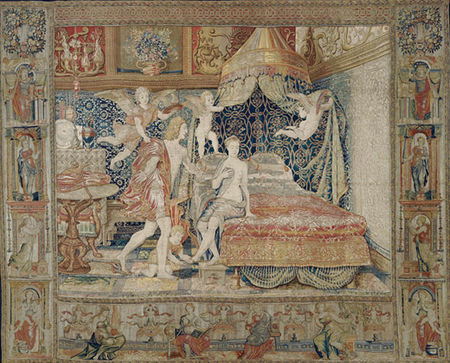 MADRID.- The Museo del Prado will be exhibiting the eight mythological tapestries that comprise the only complete surviving example of this series on the loves of Mercury and Herse, one of the 246 tales recounted in the 15 books of Ovid’s great poem known as the Metamorphoses. For the first time since their dispersion in the early 20th century, the exhibition reunites these eight tapestry panels by Willem de Pannemaker, tapestry-maker and supplier to the royal courts of the Flemish Renaissance. The exhibition reconstructs the iconographic sequence of Ovid’s tale of the loves of Mercury and Herse, reuniting the eight tapestries on this story made by Pannemaker. The panels are now divided between the private collection of the Fundación Casa Ducal de Medinaceli, the Metropolitan Museum of Art, New York, and the Museo del Prado, all of which own two tapestries each, while the remaining two are in the private collections of the Casa de Alba and the Dukes of Cardona. 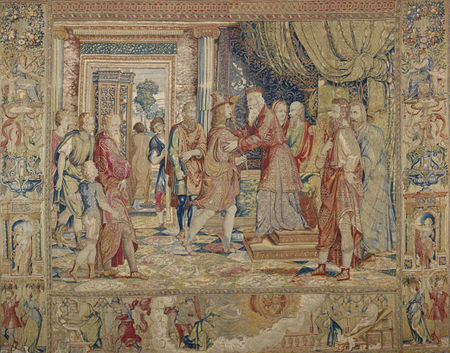 As recent research undertaken for the purposes of this exhibition has revealed, from 1603 onwards this series of The Wedding of Mercury, woven by Willem de Pannemaker – tapestry-maker and supplier to the royal courts of the Flemish Renaissance – was in the collection of Francisco de Sandoval y Rojas, 1st Duke of Lerma and favourite of Philip III. Pannemaker’s allegorical/mythological tapestries, whose compositions are heavily indebted to those of Raphael, reveal the Duke’s particular preference for tapestry and for Flemish and Italian art, a taste also manifested in the rest of his collection. With this in mind, the exhibition will also include the Portrait of the Duke of Lerma on Horseback by Rubens, also of 1603. 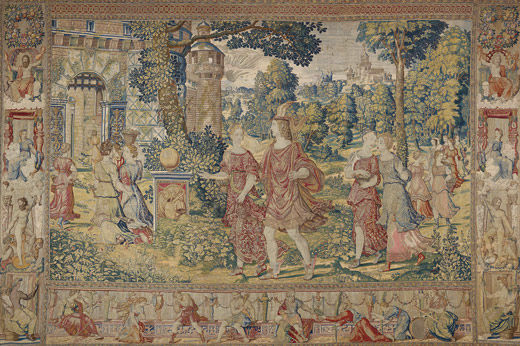 Ovid’s story of love and jealousy, the main protagonists of which are Mercury, Herse and Aglauros, can be followed in the eight panels of this tapestry series. Mercury’s descent to earth, his encounter with Aglauros, Herse and Pandrosos (daughters of Cecrops, King of Attica), the seduction of Herse, and the transformation or metamorphosis of Aglauros, brought about by Mercury, are the key episodes in these panels. They are framed by splendid borders designed for the tapestry series of The Acts of the Apostles, which was based on designs by Raphael and made for the Sistine Chapel. Willem de Pannemaker was active from 1535 to 1581. Born into the leading family of tapestry weavers in Brussels, Pannemaker was the most celebrated tapestry-maker of the Flemish Renaissance. He worked for the aristocracy and the principal European courts of the 16th century, supplying those of Charles I of Spain (the Emperor Charles V of Germany) and his son Philip II with magnificent tapestries.